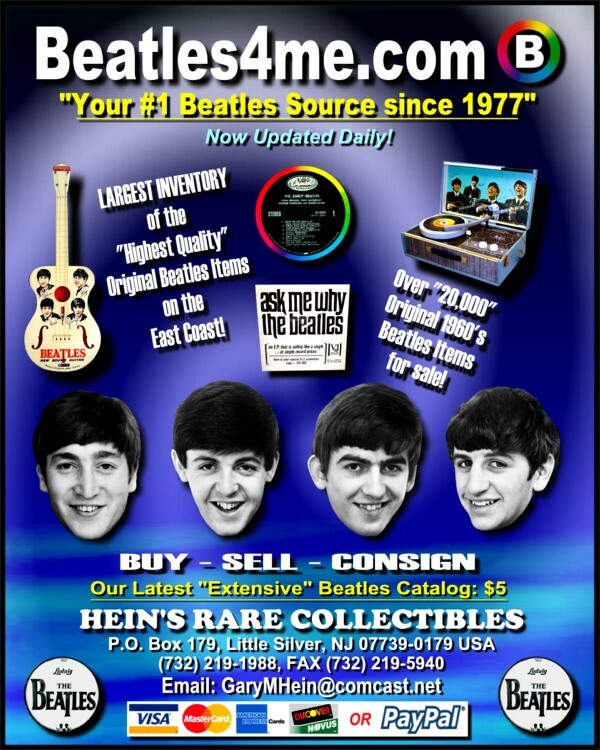 Looking for that Special Beatles Item? items for you or that special person in your life. We have many more items available not yet listed here! 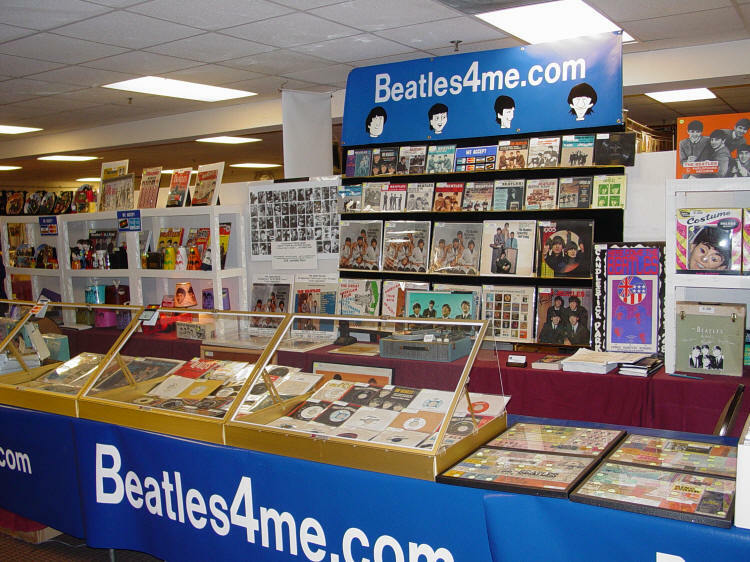 Collectibles Anthology Records Merchandise Record Yellow Submarine Singles John Lennon Imagine Autographs Paul McCartney Yesterday Beatles Acetate Albums Beatle Memorabilia George Harrison Ringo Starr Fab Four Records 4 Sale! Here's only a portion of our extensive inventory. for the last "30+ Consecutive Years!"